Social Selling comes to stay: Are you ready? No one has doubts about the power of networks to generate brand, increase communication with customers and improve the image of the company. But: what happens with the sales? 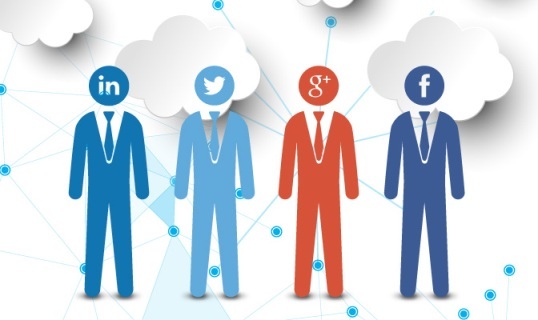 Do you serve real social networks to sell? How can help the Social Selling to sell? In recent months, social networks are adding more features that improve the purchasing process initiated in this area. Although still in development, in the United States initiate a purchase after having seen a product on Twitter or Pinterest is already a reality. Social selling, what it is? The social selling is their use of social networks sales teams, with the aim of finding potential customers, build relationships with them and ultimately generate sales. Since it cultivates the confidence relations between the users and the brands, the social selling ends with the traditional concept of door to door selling. Social selling is an unstoppable trend. On the one hand the interest of companies is growing, on the other hand are the social networks that each time put even more tools at our disposal. And logically there are the consumers, who spend much of their leisure time to networks. These are the steps to get started in social selling. Do not insist on working Facebook because you have thousands of fans, if in fact the majority of buyers come from Twitter. If you are a B2B company, then it is possible that your network is LinkedIn. Take a look at Google Analytics data, in the data from social networks (which publications are more successful) and on your competition. If you do not take a lot of time on social networks, do not try to force sales because it is likely that your audience is not at that stage yet. Focus your efforts on growing the community and achieve engagement. Take your time to get to know your followers. Follow you on social networks worthwhile and attracts potential buyers with irresistible offers just for your fans.